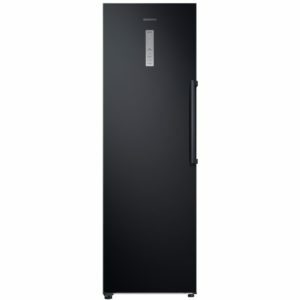 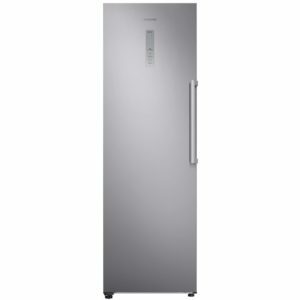 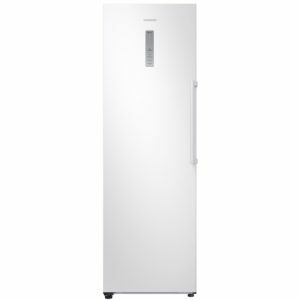 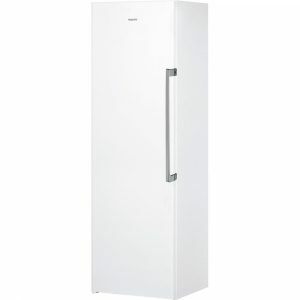 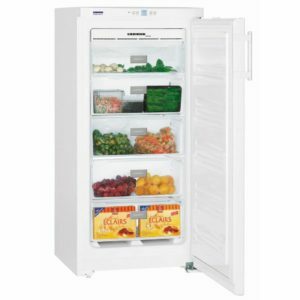 This 195cm high freestanding freezer from Liebherr is finished in white and offers an impressive 399 litres of net capacity. 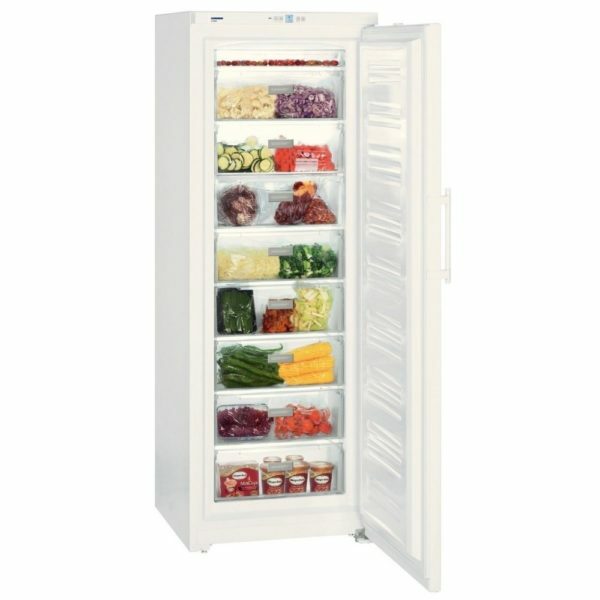 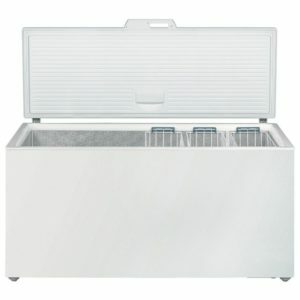 Using their clever SmartFrost system, there’s very little ice formed, keeping maintenance to a minimum while the FrostSafe drawers encapsulate your food, stopping loss of cool air when the door is open. 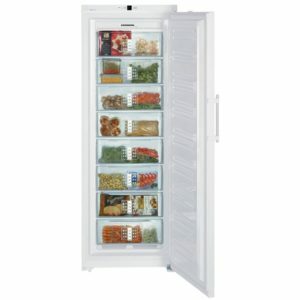 With an A++ energy rating running costs will be kept low as well.